The last time a new abortion clinic opened in Oklahoma — which has some of the strictest anti-choice laws in the country — it was 1974. 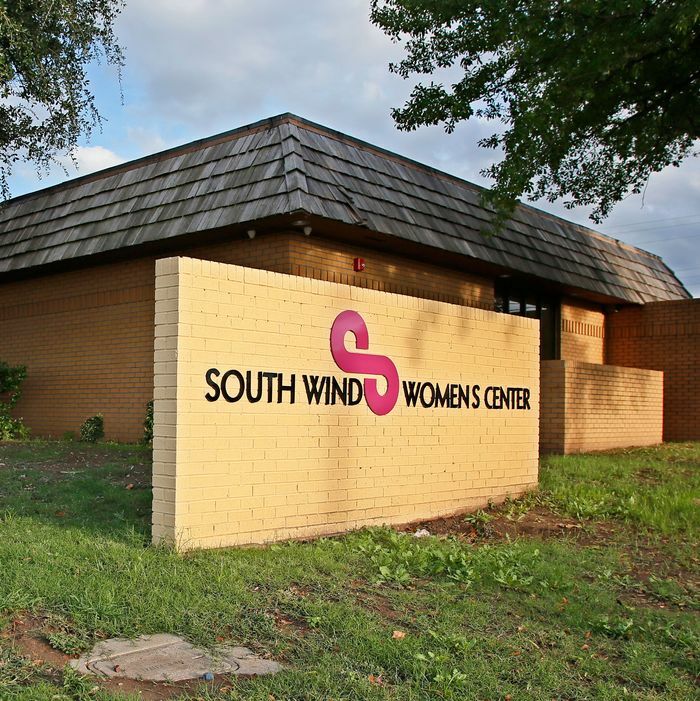 But last week, a Kansas-based foundation called Trust Women began serving patients at the new South Wind Women’s Center in Oklahoma City. Its six licensed physicians provide services including ob-gyn care, family planning, adoption, emergency contraception, and abortion. Trust Women’s founder and CEO told the Associated Press that Oklahoma City was the country’s largest metropolitan area without an abortion provider after a doctor forfeited his medical license as part of a plea deal to fraud charges last year. The only other providers in the state of 3.75 million people are in Tulsa and Norman. Oklahoma is now slightly less of a reproductive hellhole with the opening of this new clinic, but with no thanks to its elected officials.